Be there at the world’s greatest discovery of ancient treasure and experience its wonder and excitement. 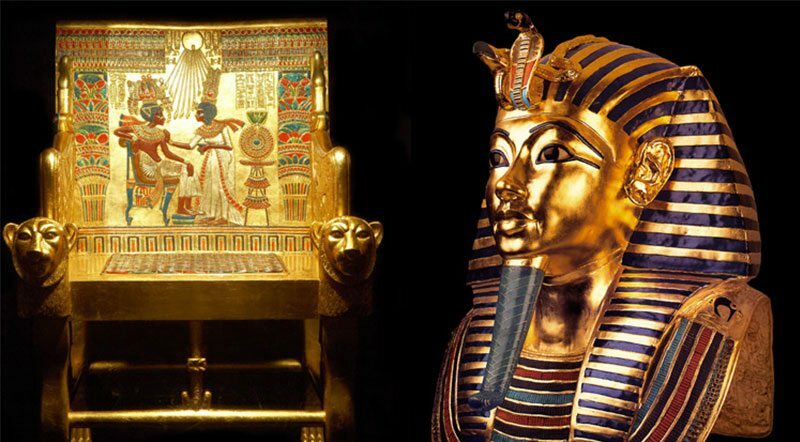 Tutankhamun’s tomb, treasures and mummy are superbly recreated in this stunning exhibition seen by nearly two million visitors. An experience spanning time itself. Frequently featured on television, it is not to be missed.